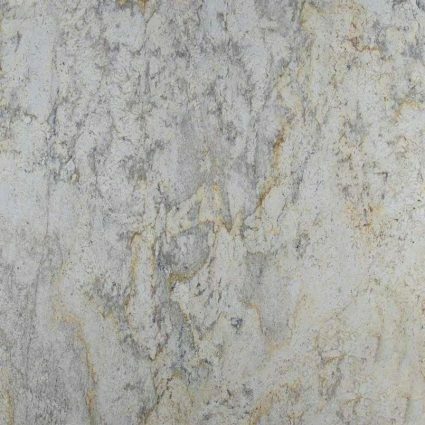 Aspen White Granite, also called White Aspen Granite comes to us from Brazil. It is both Elegant and sophisticated; Aspen White Granite is suitable for interior and exterior projects in both residential and commercial properties. 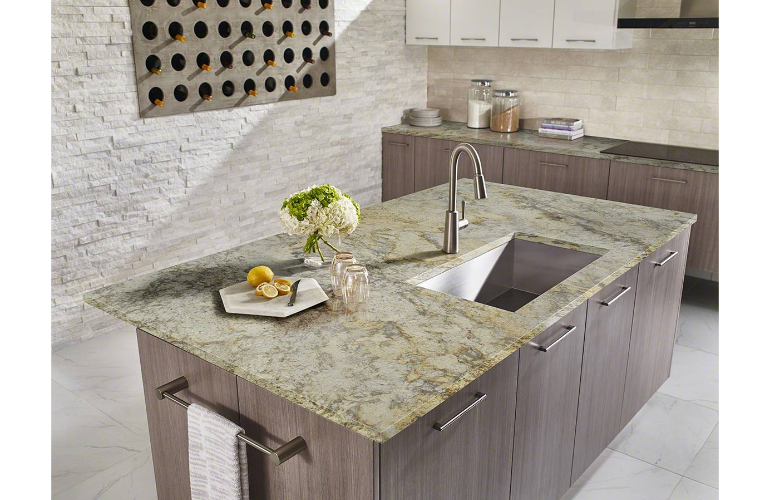 In this beautiful Granite, crisp whites and grays are complemented with warm gold veins making this unique natural stone ideal for a variety of design styles. 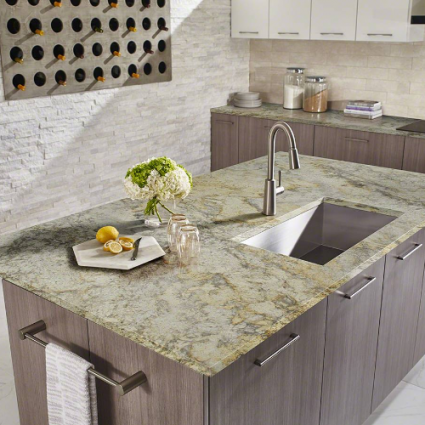 This natural stone is perfect to create stunning Granite countertops, waterfall kitchen islands, backsplashes, floors, or other architectural features.